Need storage for your organisation? No storage need is too small, too large or too unusual for us. In fact, whatever your corporate and business storage requirements are, we can accommodate them with the most modern and highest standard undercover storage in the Southern Hemisphere. When the Sydney Olympic Games Committee needed 350,000 pieces of furniture stored for the athletes’ village in 2000, they turned to us and we delivered a “gold medal” performance. 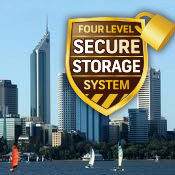 No matter how long your possessions are stored with us, you can be assured of the highest security standards at very competitive rates. Careful wrapping of goods in dust, pest and element free environments. Accessible both ends through customized doors for easy access. 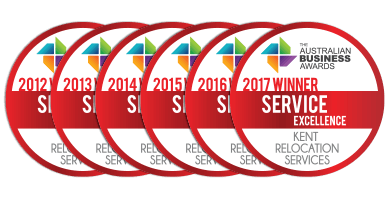 If you’d like to learn more about how our Corporate/Business solutions can meet your needs, contact us today to speak to a Relocation Specialist.